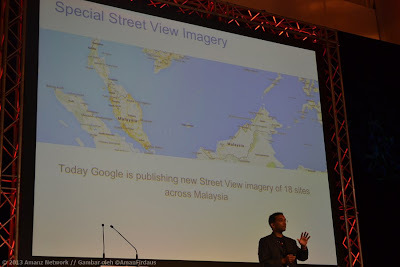 Today Google Malaysia has launched a special feature for the local Google Maps users. After waiting for a long time, we can finally get to use the cool feature of seeing places in and around KL with Google Street View. 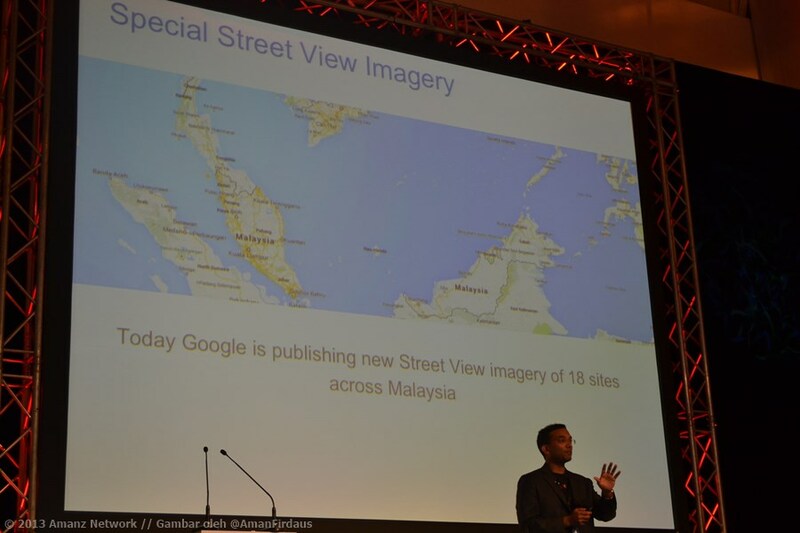 At the moment, Google Malaysia who is working closely with Tourism Malaysia has announced that 18 tourist attraction areas are covered by the feature for their initial stage.